out of my hair in bed. for the camera strap giveaway! but I'm glad to have seen your tutorial. I'm working on more food crafting now than sewing - jams, etc. 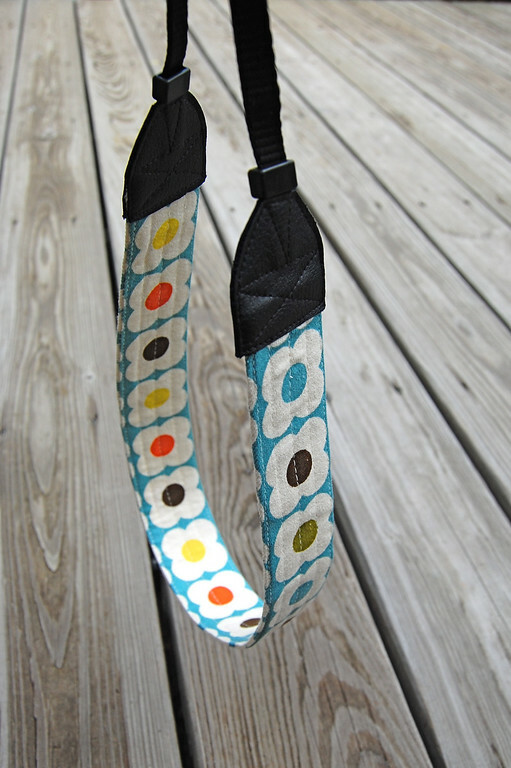 your name and postal address so I can send the strap to you! I've also sent an email to you to say essentially the same thing. to occupy themselves for 5 hours straight each day. Oh, and could I please have one of these kids that occupy themselves for 5 hours straight!!! PLEASE! love that prayer...5 hours straight...wouldnt that be a dream!